The compound is situated at the southernmost point of village Kakovatos of the municipality of Zaharos, a city in the prefecture of Ilia in Peloponnesus. Kakovatos is a small village in West Peloponnesus of the Ilia Prefecture. The nearest cities are Zaharos (5 km), Kiparissia (20 km) and Pirgos (35 km). 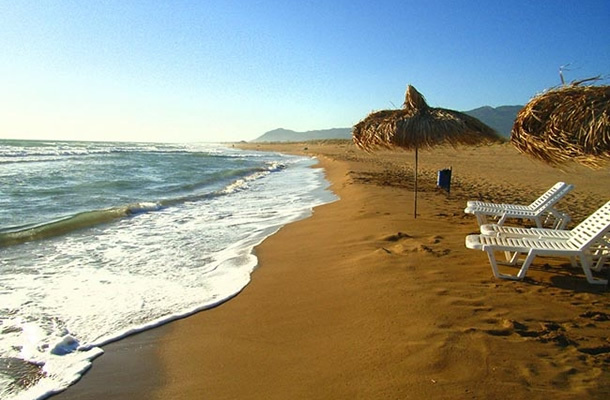 It is well known for its exceptional sea side and its tavern variety especially for fish. 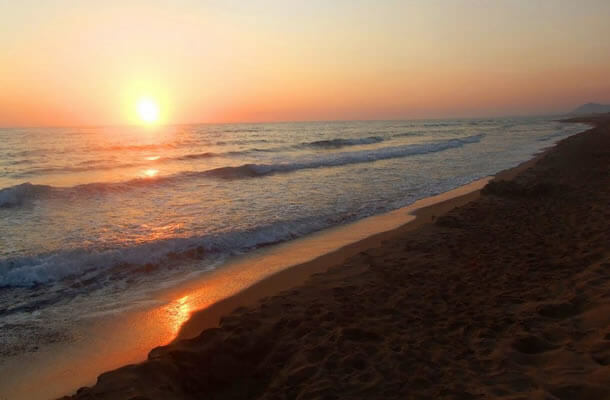 The sandy beach of the village is extremely long, it starts from outside the city of Pirgos and it ends in Kiparissia, approximately 50 km of sand with pine trees and dunes. 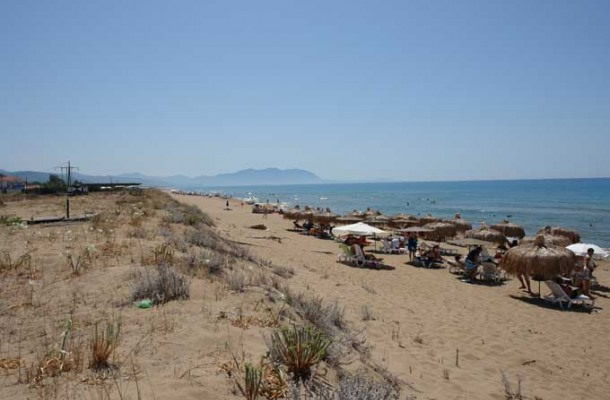 The village has two central roads that lead to two different parts of the beach which are organized with umbrellas and sun beds, courtesy of the beach bars operating in the area. For those who like privacy and adventure, there are several paths in the forest that lead to secluded areas of the beach.